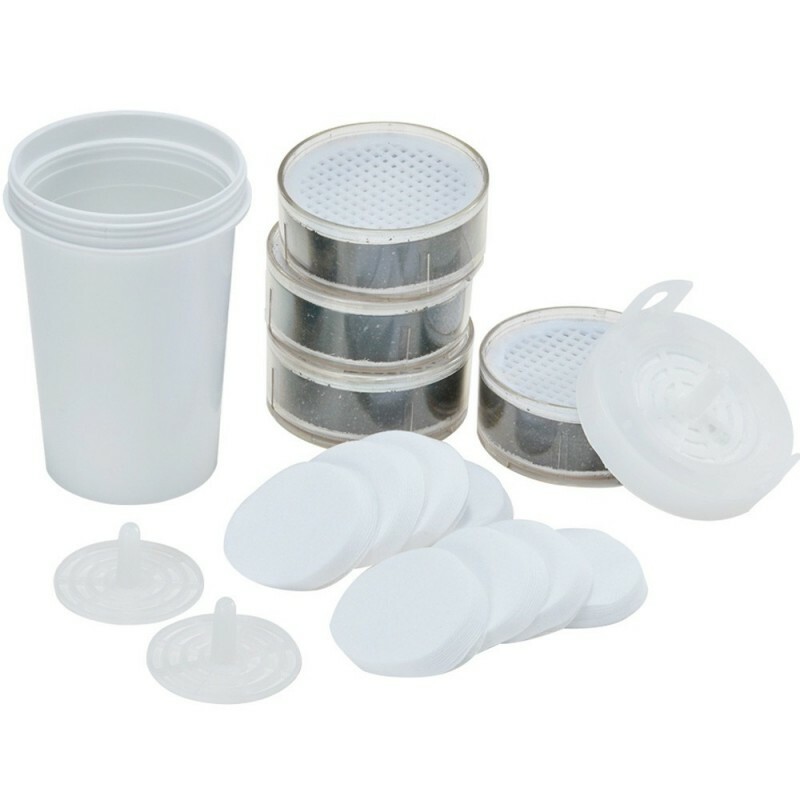 10 stage filtration includes: sub micron pre-filters, silver ionised activated carbon, nano activated carbon, magnets, bio ceramics, organic germanium, bio-organic coral and silica sands. 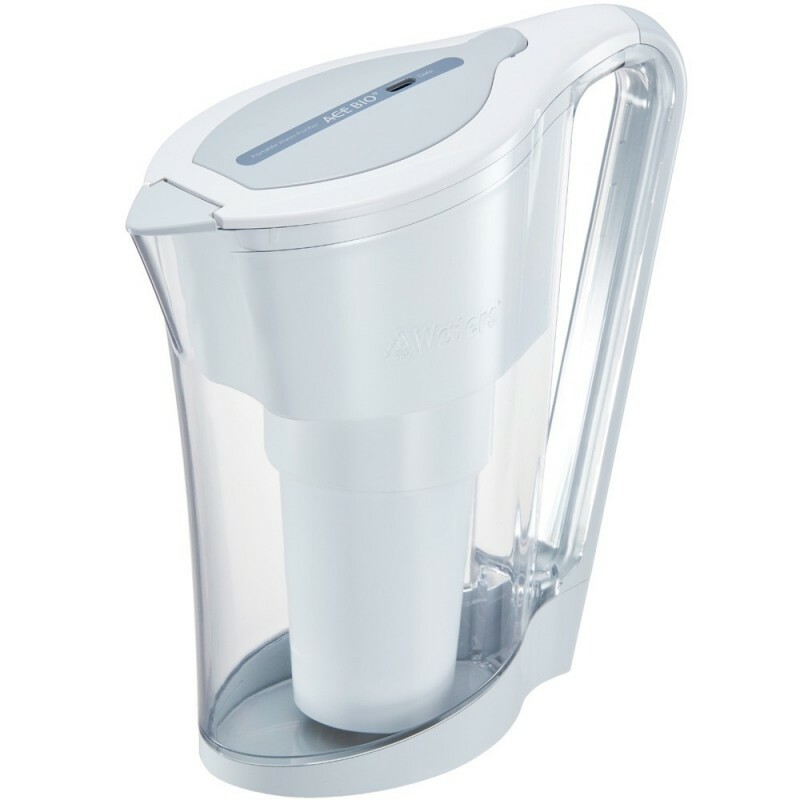 Turns ordinary tap water into great tasting, alkalised, energised, magnetised and ionised mineral water. Includes filters for up to 4800 litres or 24 months (subject to water quality). Reduces tap water impurities up to 99% including: Bad taste, odour, turbidity from sediment, chlorine, chemicals, heavy metals, bacteria and rust etc. Remove up to 99% of fluoride. *Filter lifespan based on typical Australian municipal water and may vary based on quality of water being filtered, 6L average daily usage. 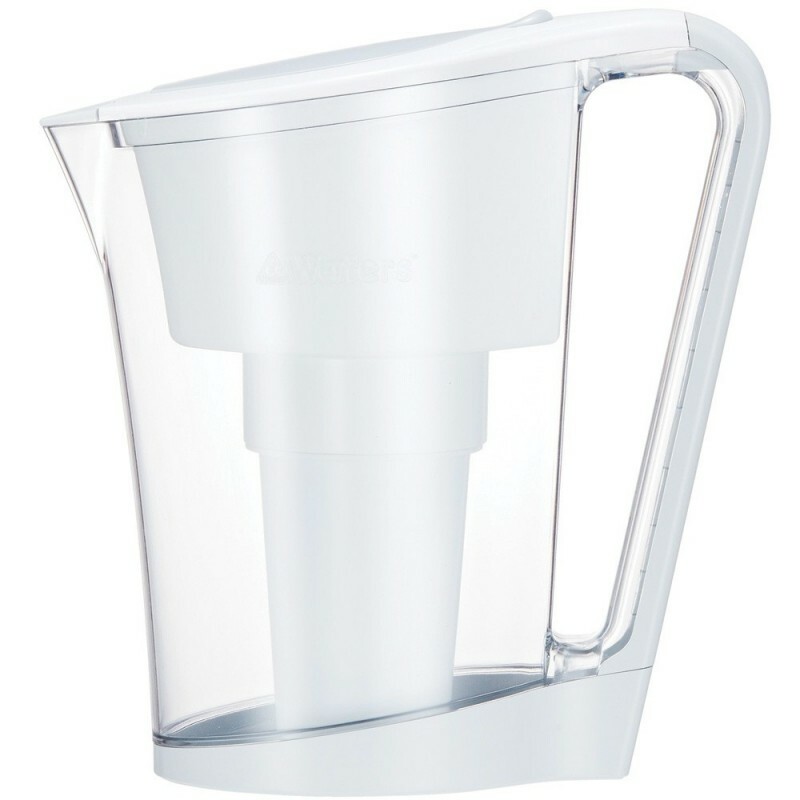 Browse our other water purifiers.